long—with no extra charge for weekend calls! construction plumbing, from the initial stages of your project to final trim. will be delivered on-time and within budget. technician to your home who can answer all your plumbing-related questions. piping, Spectrum Plumbing and Heating is the one to call. water-conserving fixtures to best suit your needs. Water & Sewer Lines: Installation, replacement and repair. Drain-Waste-Vent Systems: Design, installation and repair. Sump & Sewage Pumps: Installation and service. 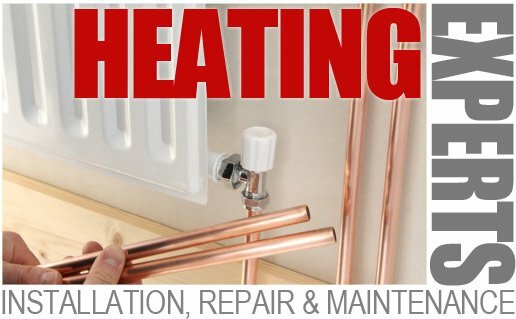 heating in your new addition, or building a 21stCentury custom home, we’re here to address your heating needs. Residential or Commercial Service and Repair: No hot water? Not enough hot water? Give us a call! We also offer maintenance services for gas and oil furnaces. cold showers, we can install a high-quality Noritz tankless water heater for you. hot water circulation pump or recirculation line. Boiler Systems: Design, installation, modification and repair. Radiant Heating Systems: Design, installation and repair. installation and repair, as well as gas appliance installation. Medical Gas Piping: Spectrum is one of the few local companies qualified to design and install medical gas piping. Energy Conservation Services: We regularly attend seminars on energy conservation, in order to provide the best service to our customers who are interested in utilizing green building practices.